It is our calling, our passion, to help our clients save water and use it efficiently. We can no longer take our water use and water supply for granted. As demand in creases, water supplies tighten and water costs continue to increase, saving water makes sense on several levels (environmental, economic, and to protect and preserve our lifestyles). Irrigation Analysis and our best clients are truly concerned about using water efficiently today and on into the future. 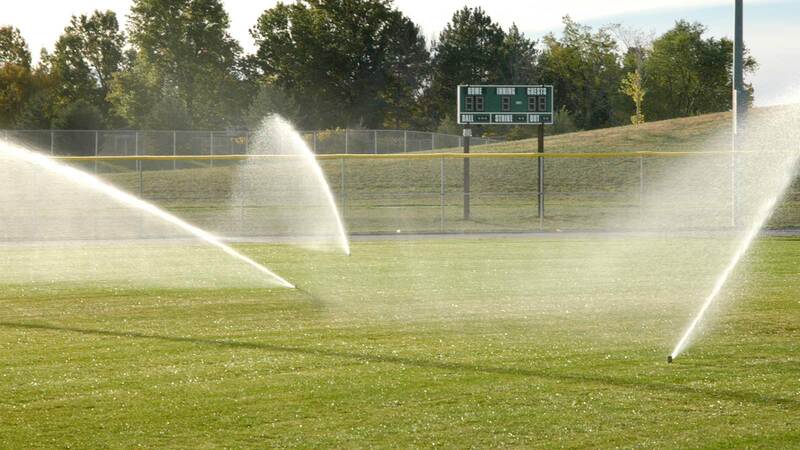 Irrigation Analysis provides practical, actionable information and solutions to accomplishing water savings customized to each clients’ needs and situations. 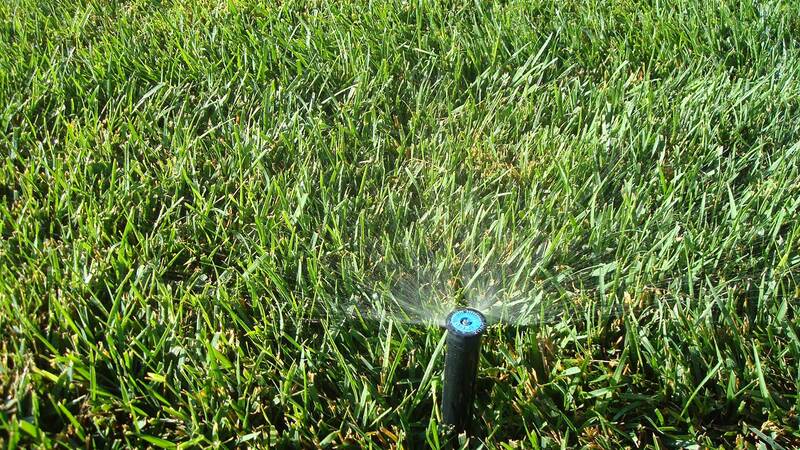 Irrigation Analysis is a team of experienced water use, irrigation, and landscape professionals committed to water savings and to helping our clients to efficiently and effectively use their water. We are focused on water conservation through minimizing water waste and loss by improved irrigation system efficiency, the use of more water conscious landscapes and practical responsible water management. We are committed to saving our clients money by reducing water use and to only use water that is necessary. The more water that is saved, the greater the corresponding monetary savings. Irrigation Analysis can help. 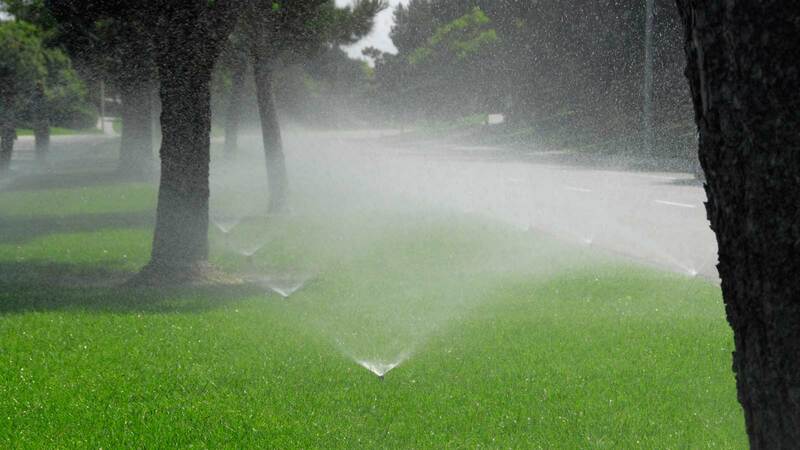 We are unique, our experienced team of Irrigation Association certified design, auditors, and tree/landscape experts work to diagnose your irrigation and related water use issues and then find and coordinate the best specific solutions to reduce your water use. Act now, take the first step to start saving water today and it will pay off for years to come. 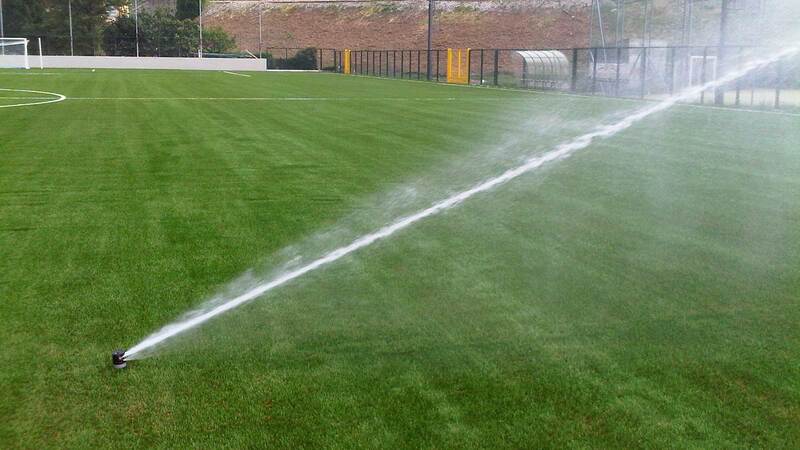 Please contact us now to discuss your specific Irrigation and Water Use needs and concerns, so we can propose how best that we can help you to save water going forward. Water used in the landscape generally accounts for 50% and up to 90% of the total water use at most commercial and residential properties. Our water supplies are finite. Locally, our water costs are projected to increase in many districts by 10+% per year and water use restrictions and penalties are increasing. 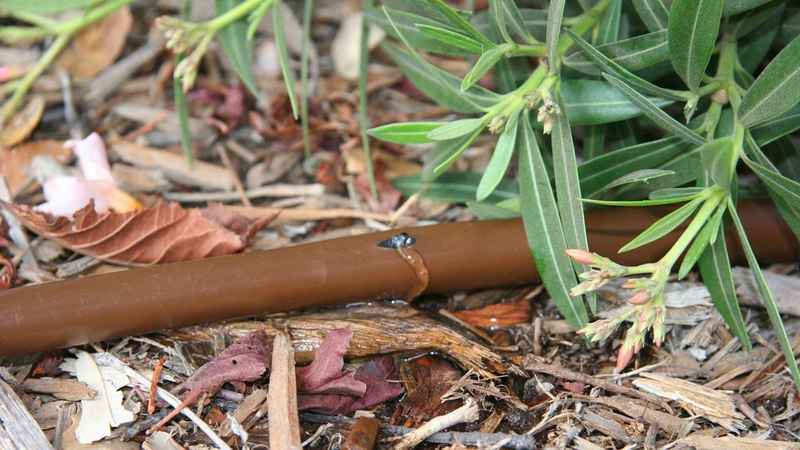 Most irrigation systems are less than 50% efficient – in other words – over half the water used for irrigation is wasted, lost, or incorrectly applied. We can help. Our Irrigation Association certified auditor and landscape experts work with you to diagnose irrigation related water loss issues and the solutions to effectively reduce your water use and save you money. Start Saving Today. The time to get started on saving water is now; delaying only wastes more water and costs more money. Please contact us so we can answer any questions and to schedule your Initial Water Survey.